In fact, a study by NASA (yes—the NASA!) 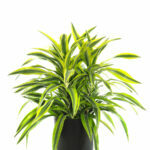 showed that houseplants can remove up to 87 percent of air toxins in 24 hours. 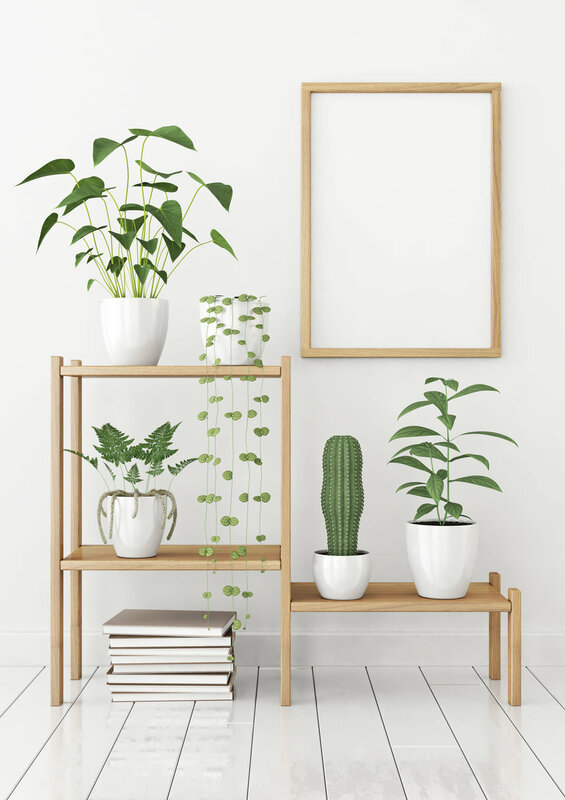 Other studies show that indoor plants may also help to boost mood, improve concentration, and reduce stress levels. 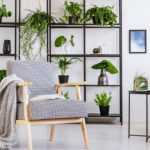 Whitfill says that the average lifespan of a houseplant is 90 days, but that home dwellers can extend that lifespan with proper care. 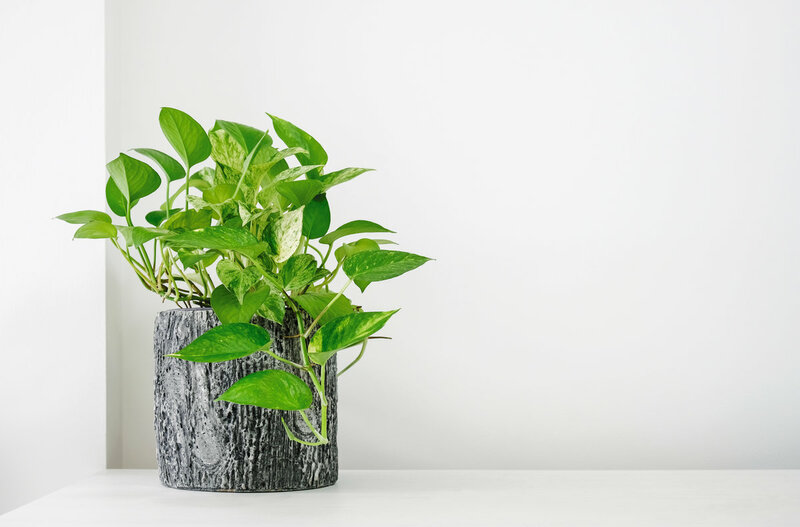 He recommends following each plant’s care instructions exactly. 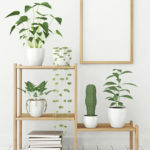 As a general rule, most indoor plants require regular water checks and do well if their soil goes dry between waterings. 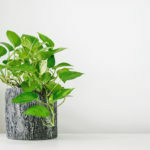 He notes that most indoor plants come with their own special soil—some even benefit from tea bags or coffee grounds. 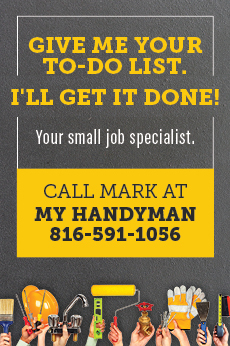 When watering, water them thoroughly, he advises. 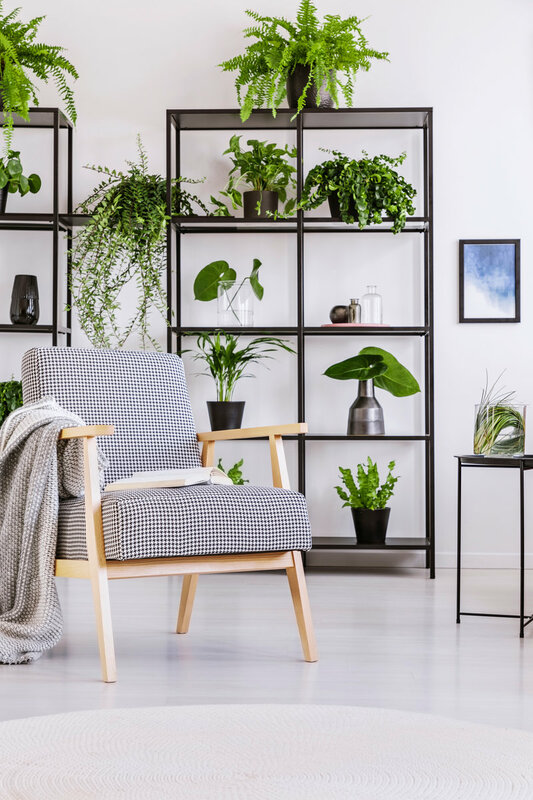 For those new to indoor plants, it’s recommended to do some research first before purchasing. 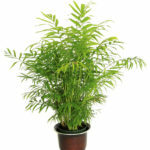 Whitfill notes that many tropical plants do well indoors. 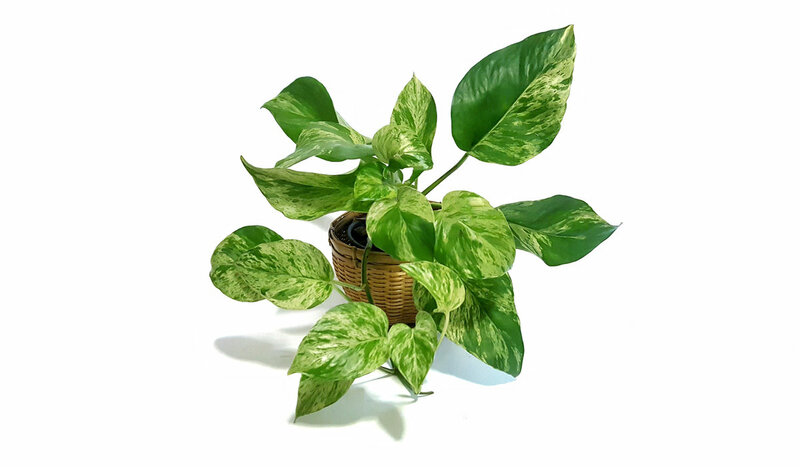 One of the easiest indoor plants to take care of, pothos plants do well in low light and are a hearty breed. 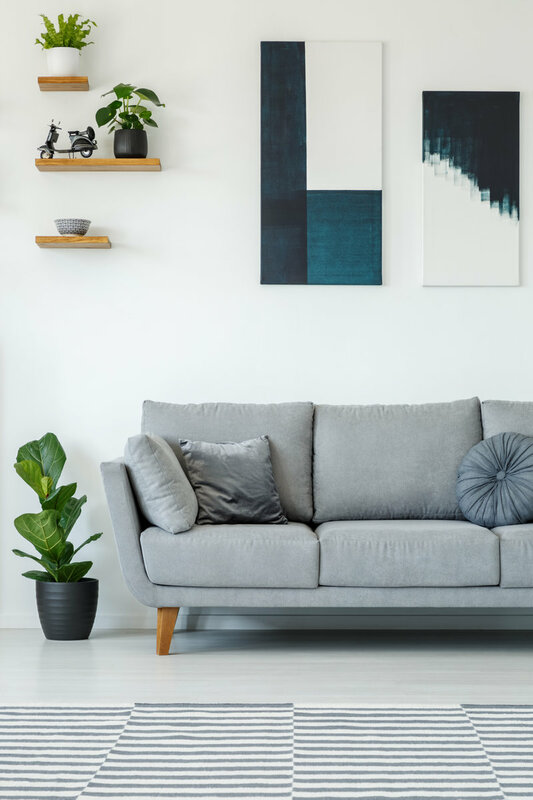 They offer a tropical look to the indoors. 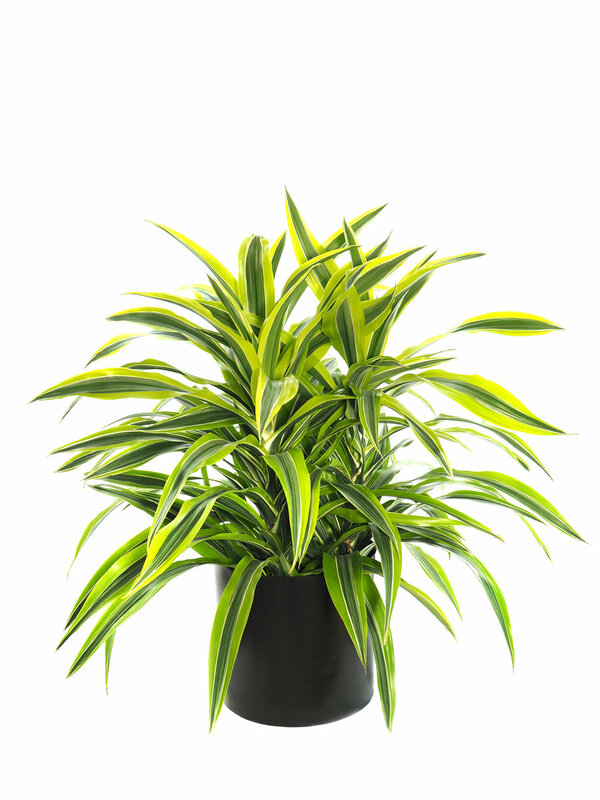 With several varieties available, the dracaena is a vertical plant that does well with low water and filtered indoor light. 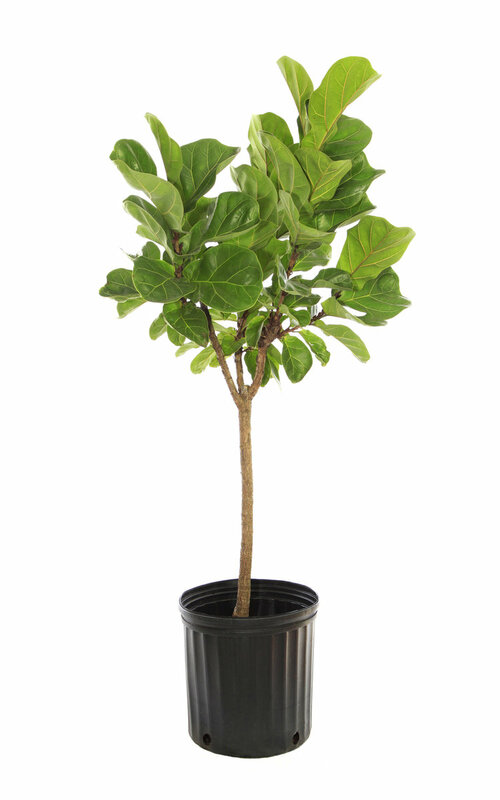 Caution: this plant is harmful to dogs and cats if eaten. 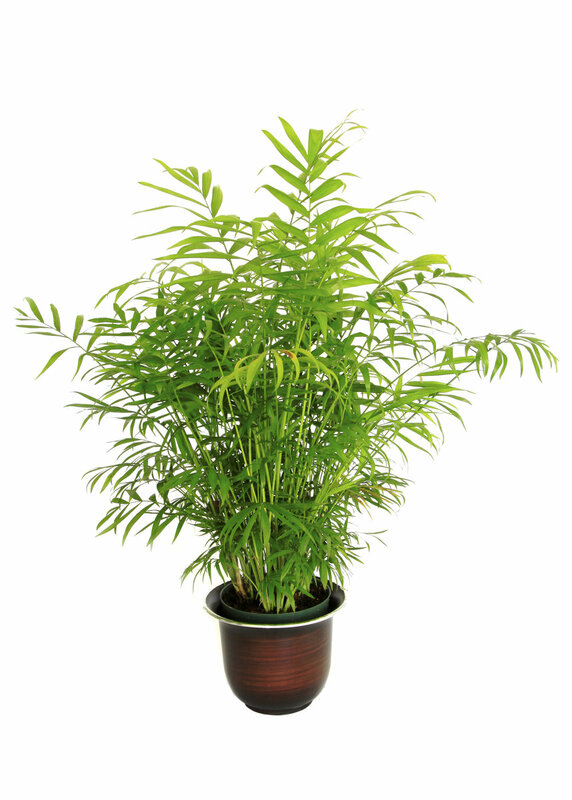 Plants in the palm family include bamboo palm, kentia palm, fishtail palm, and others. 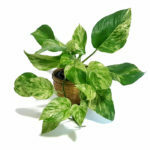 These are larger houseplants that are hearty and slower-growing. 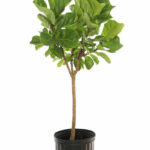 This eclectic plant features broad leaves, does well indoors, and is easy to grow.